The Royal Naval Club established its roots way back in the 1860s when it became a sanctuary and watering hole for naval officers who were generally a long way from home. 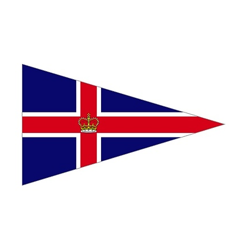 In 1971 it merged with the Royal Albert Yacht Club to form the current organisation. The Clubhouse stands within the old fortifications at one of the best sites in Old Portsmouth, overlooking the Governor’s Green and with views over the Green and Long Curtain Battery to Spithead and the Isle of Wight. From the Club’s tower it is possible to see from Cowes in the west, to Selsey Bill in the east. The founders certainly achieved their objective of creating a very special Club, for in the late 1800s and early 1900s it became a very well known rendezvous for Kings and Princes alike but more particularly those who liked their victuals and good wine. A glimpse at the still existing menu book of those early days shows the splendid quality of the meals. 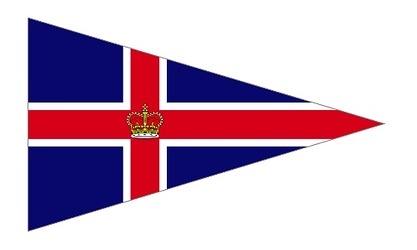 Today the Club caters for members of all backgrounds and ages and not necessarily naval, and whether their interests are social or sailing they can expect the same exemplary standards of service laid down by our forefathers. If you are interested in more background about the Club visit our History section – you might be pleasantly surprised.